polish insomniac: Max Factor in the US?!?! Many people were sad when Max Factor was pulled from US shelves last year. 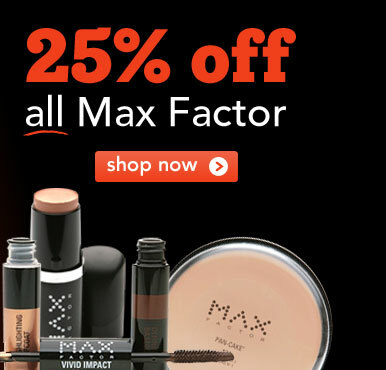 But I just got a great email from drugstore.com announcing they have select Max Factor products in stock AND they are 25% off! The discount will appear after you have added the item to your cart. Also, New Customers: Receive $5 off $30 or $10 off $50 on your first non-prescription order! Offer ends 12.31.2011. Click here for this offer!